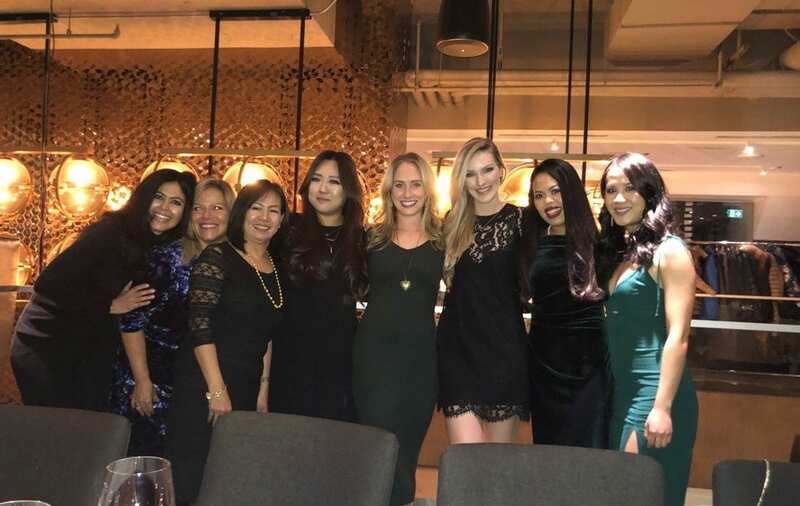 Our amazing team at Atlantis Dental Cambie had so much fun together at our Christmas Party. We wish all of you a wonderful holiday season! 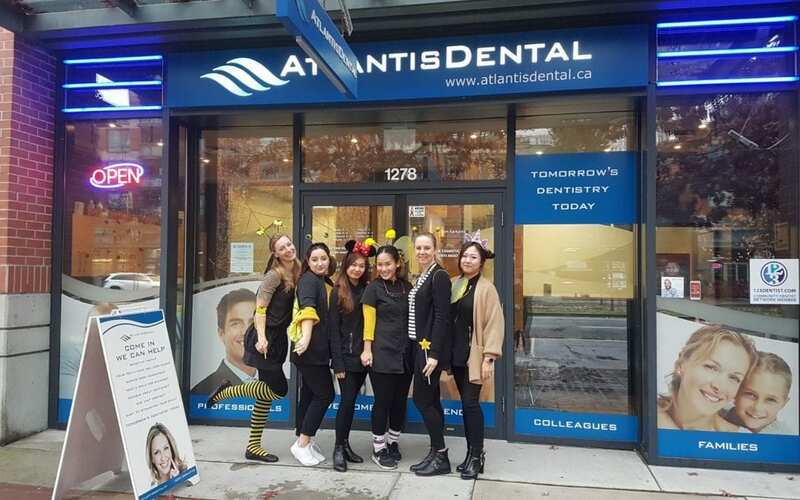 Our team at Atlantis Dental Yaletown on Halloween 2018! 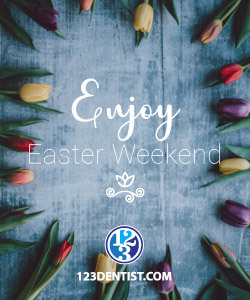 Our team had a great time at the biannual 123Dentist party. Happy holiday wishes from your dental team at Atlantis Cambie and Yaletown!